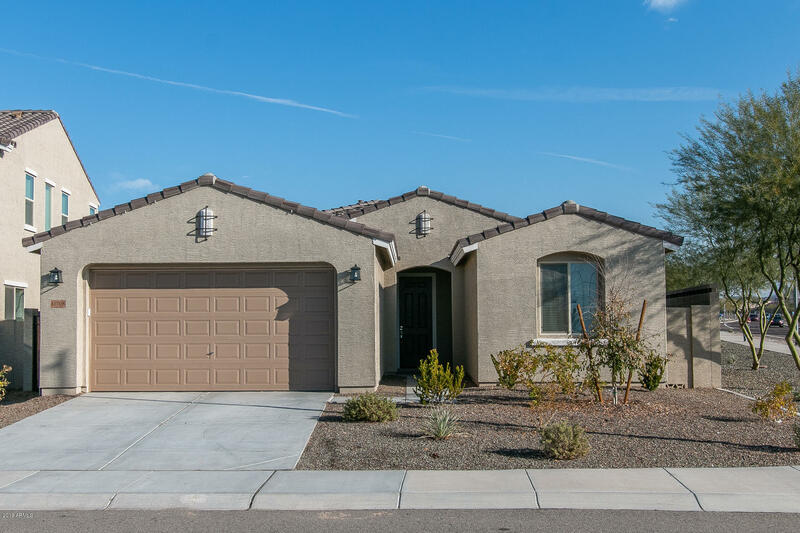 All TIERRA DEL RIO PARCEL 4B homes currently listed for sale in Peoria as of 04/20/2019 are shown below. You can change the search criteria at any time by pressing the 'Change Search' button below. 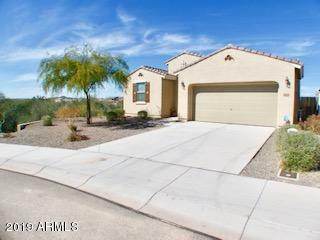 "You have to see this gorgeous 3 bed + den, 2 bath corner lot home in a spacious 1,993 sqft great room floor plan! The large and bright great room is naturally lit from the wall of 3 panel slider glass doors and is open to the gourmet kitchen featuring abundant white maple cabinetry with crown molding, quartz countertops, stainless steel appliances including a gas cooktop, range hood and wall oven, reverse osmosis water system, and extended kitchen island w/ breakfast bar and recessed lighting. " "JUST REDUCED - 2016 End Lot - 3 bedroom, 2 bath, 2 car garage, north/south facing home is move-in ready. Features many desirable home finishes and amenities beginning with an inviting open floor plan centered around a spacious Great Room with gas fireplace. Gourmet kitchen boasts granite counter tops, spacious pantry, stainless steel 30'' gas range, self clean oven, microwave and dishwasher. Master suite is complete with a large walk-in closet, marble garden tub, separate free-standing shower"